Guys, the end of February is already upon us. With only a few days remaining 'til March, the entire month feels like a blur of Super Bowl performances, way too much discount candy (best part of Valentine's day, let's be real), incessant Oscar Awards discussions and winter storms all rolled into one. While the light-speed passage of time is enough to make anyone's head spin, there's some great news that will hopefully quell that overwhelming sensation of dizziness. 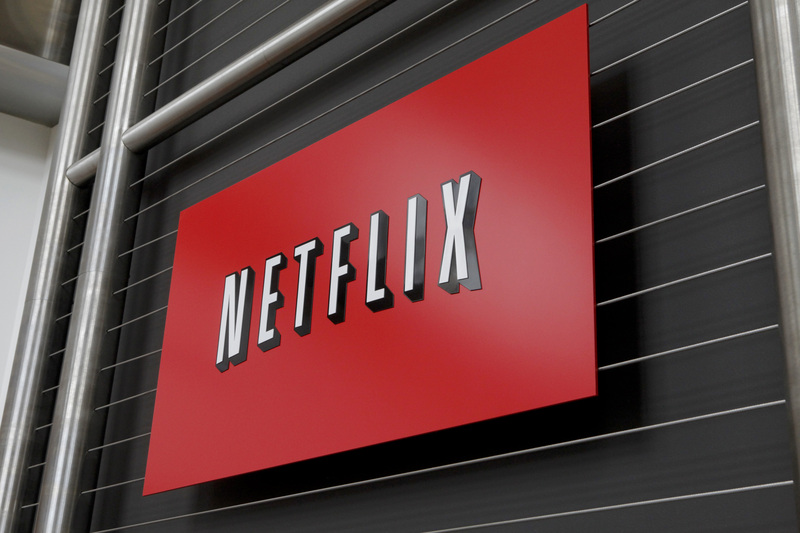 The lineup of movies and shows coming to Netflix in March 2015 features a whole new crop of entertaining titles that are just as good as the ones that came to Netflix in February. In perusing the list with excitement over expanding my monthly Netflix to-do list (yes, that's totally a thing), I noticed that there's a lot of ground to cover, from the totally adorable DreamWorks release How to Train Your Dragon 2 to Season 7 of Mad Men, the Tina Fey-produced comedy Unbreakable Kimmy Schmidt, and then some. But judging by the fact that the list includes so many semi-biographical titles, I'm thinking the folks in charge of these Netflix releases are trying to tell us something. Perhaps, by focusing on these true-life stories, we'll finally get around to working on our list of revolving resolutions, and maybe there's an off-chance that watching some of these films that are based on true stories will finally help us get our lives together. If not, we still have nine months left in year. Although Robin Williams is still sorely missed, it's hard not pass up the chance to see the late actor bring life to yet another endearingly funny character. In the semi-autobiographical film Patch Adams, Williams plays a mental institution resident-turned-medical student who believes humor is an effective method to treat patients. In Finding Neverland, Johnny Depp takes on the role of the man behind Peter Pan, playwright Sir James Matthew Barrie. Based on the story of former Marine James Webb, Samuel L. Jackson plays a U.S. Marine who stands trial after his troops murder civilians during a siege on the U.S. Embassy in Yemen. Frankie & Alice recounts the real-life story of a 1970s exotic dancer and the psychotherapist who ultimately diagnoses her with multiple personality disorder.